A tablet is a pharmaceutical dosage form. 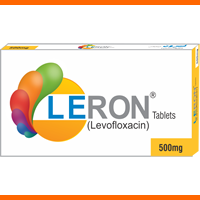 Tablets may be defined as the solid unit dosage form of medicament or medicaments with or without suitable excipients and prepared either by molding or by compression. 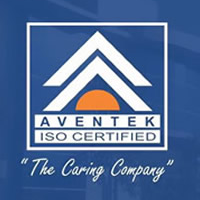 It comprises a mixture of active substances and excipients, usually in powder form, pressed or compacted from a powder into a solid dose. 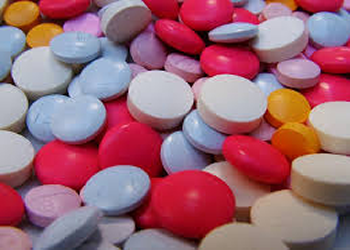 The excipients can include diluents, binders or granulating agents, and lubricants to ensure efficient tableting; disintegrates to promote tablet break-up in the digestive tract; sweeteners or flavors to enhance taste; and pigments to make the tablets visually attractive or aid in visual identification of an unknown tablet. 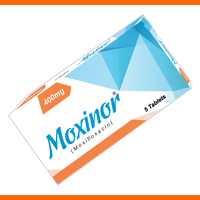 A polymer coating is often applied to make the tablet smoother and easier to swallow, to control the release rate of the active ingredient, to make it more resistant to the environment (extending its shelf life), or to enhance the tablet's appearance. 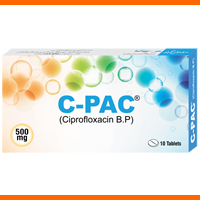 Broad spectrum antibiotic for the treatment of bacterial infections such as pneumonia, chronic bronchitis and sinusitis, urinary tract infections and skin infections. Vildagliptin is a dipeptidyl peptidase-4 (DPP-4) inhibitor. 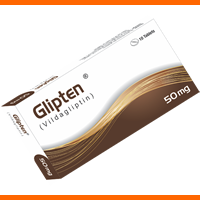 It works by increasing the amount of two incretin hormones found in the body, called glucagon-like peptide-1 (GLP-1) and glucose-dependent insulin tropic peptide (GIP). These hormones are normally produced naturally by the body in response to food intake. 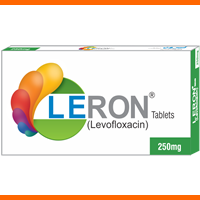 Their function is to help control blood sugar (glucose) levels. 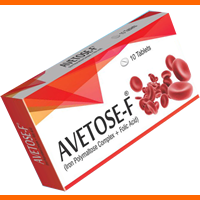 It is indicated for: The treatment of latent iron deficiency; manifest iron deficiency; prophylactic therapy of iron deficiency before, during and after pregnancy (during lactation). 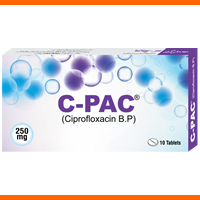 Used to treat uncomplicated infections with plasmodium falciparum, including multidrug resistant strains in adult, children and infants of 5kg and above.